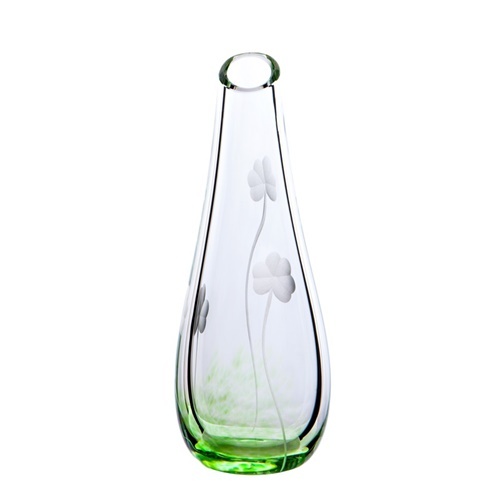 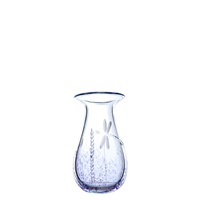 The Shamrock Bud Vase is the ideal gift for the home or anyone who appreciates finely crafted glass. 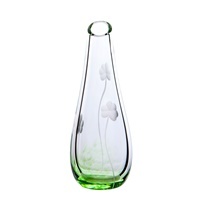 Our traditional Irish Handmade Glass bud vase shape with hints of emerald green and shamrock etching approximately 7.5 ” tall each one has it's own completley unique characteristics. 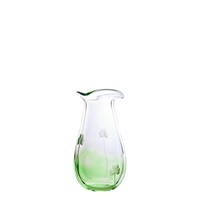 The bud vase can hold beautiful flowers or simply a tabletop decoration for the home. 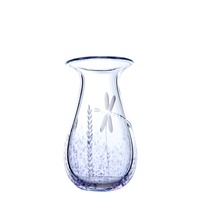 All of the products from the The Irish Handmade Glass Company have been hand made with care and love on premises in historic Waterford City. 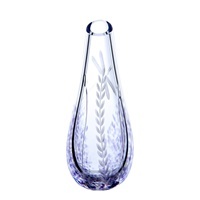 The glass is a non- lead based crystal.